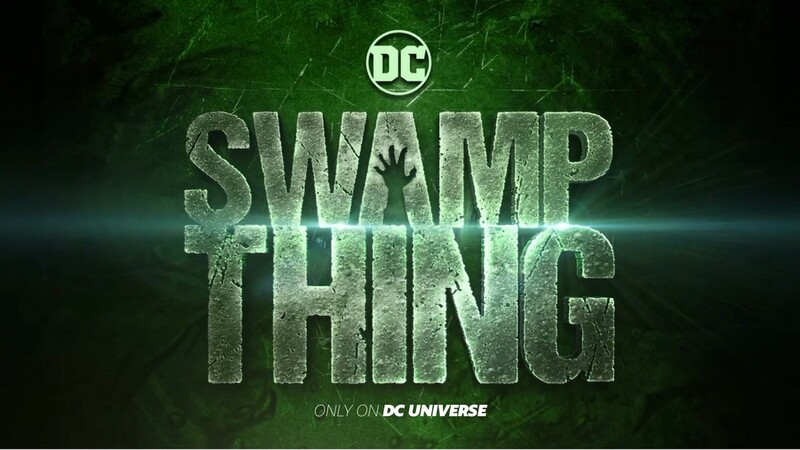 DC Universe’s adaptation of Swamp Thing has just found its Alec Holland in the form of IT: Chapter Two‘s Andy Bean. Bean’s character, Holland, is a biologist who discovers the horrible fact that his work in a local swamp may have affected the townspeople with a rare and bizarre disease and in an effort to fix his mistakes confronts dark forces in the swamp, some of which consume him and turn him into the titular hero, who fights to defend the town against other dark perils while also struggling with his own human identity. Bean joins Will Patton as Avery Sutherland Crystal Reed as Abby Arcane, Maria Sten as Liz Tremayne, Jeryl Prescott as Madame Xanadu, Jennifer Beals as Sheriffe Lucilia Cable, and Virginia Madsen as Maria Sunderland. Also now committing to the lead role of the titular monster is The Flash‘s Derek Mears. 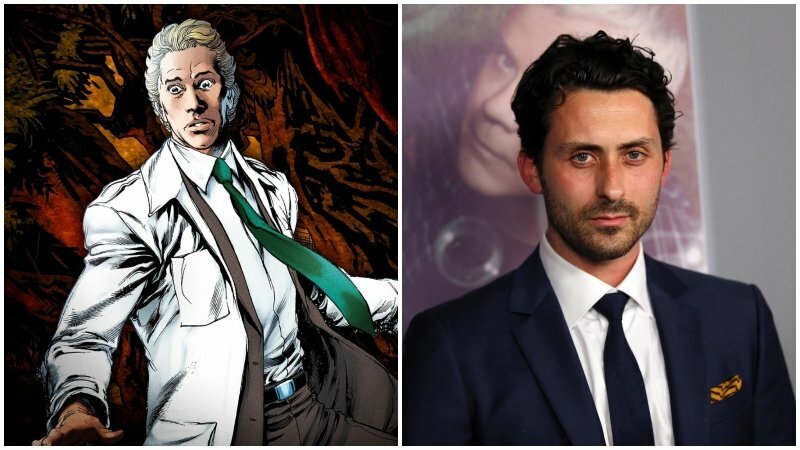 The post Andy Bean Joins DC Universe’s Swamp Thing as Alec Holland appeared first on ComingSoon.net.